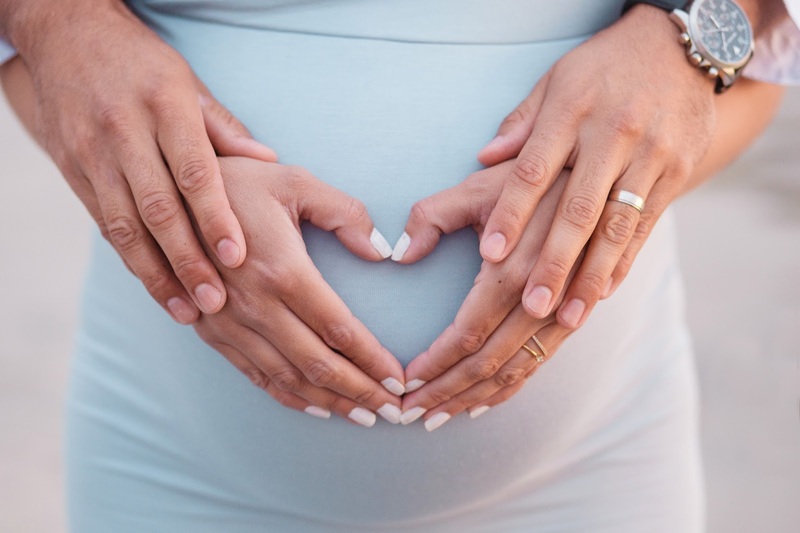 As I sit here typing this, I am over 39 weeks pregnant, four days away from my due date and feeling nervous and anxious. 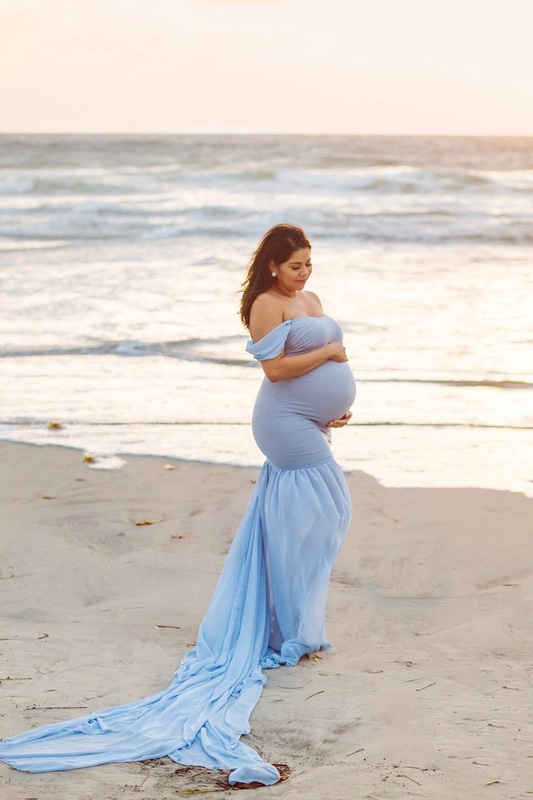 It feels like it has been a loooong journey and we're soooo close to finally meeting our baby boy! 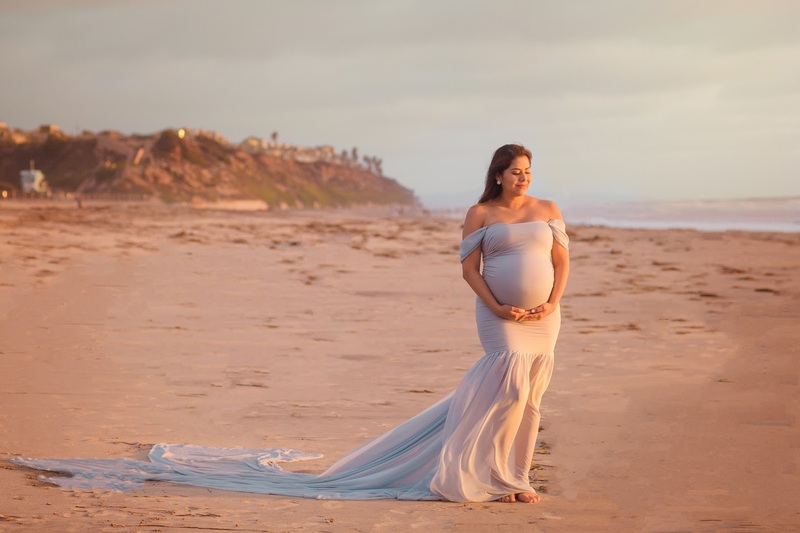 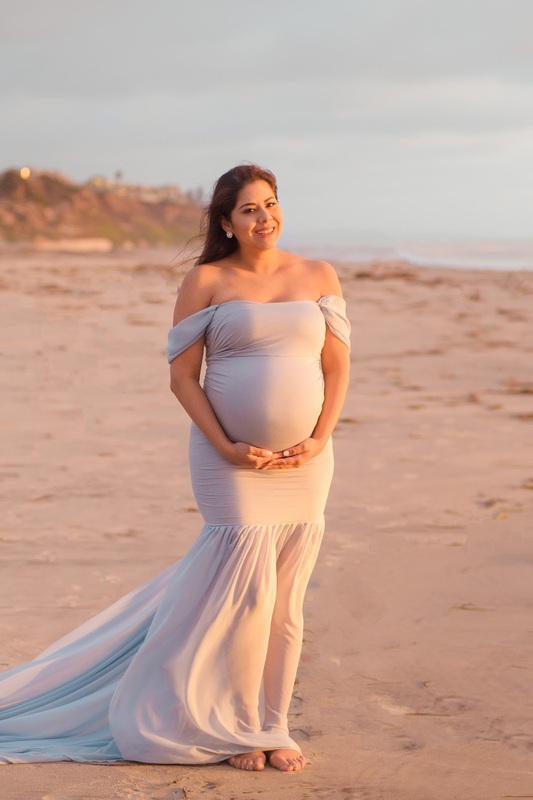 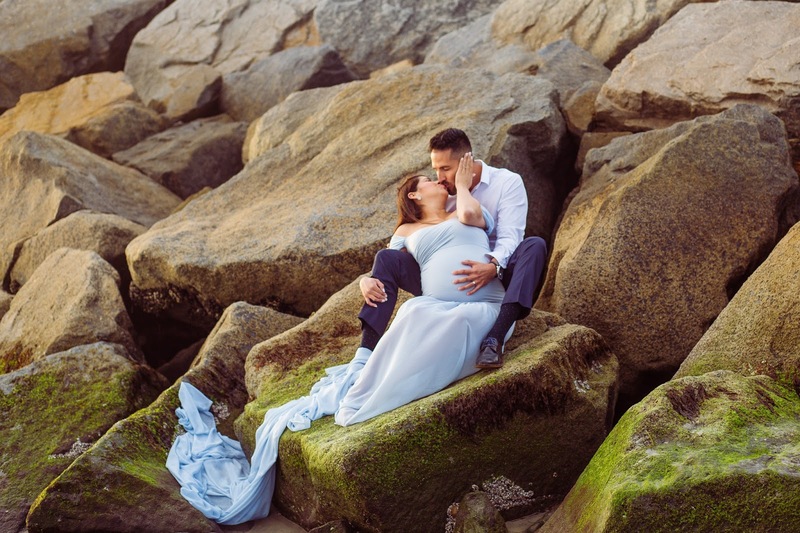 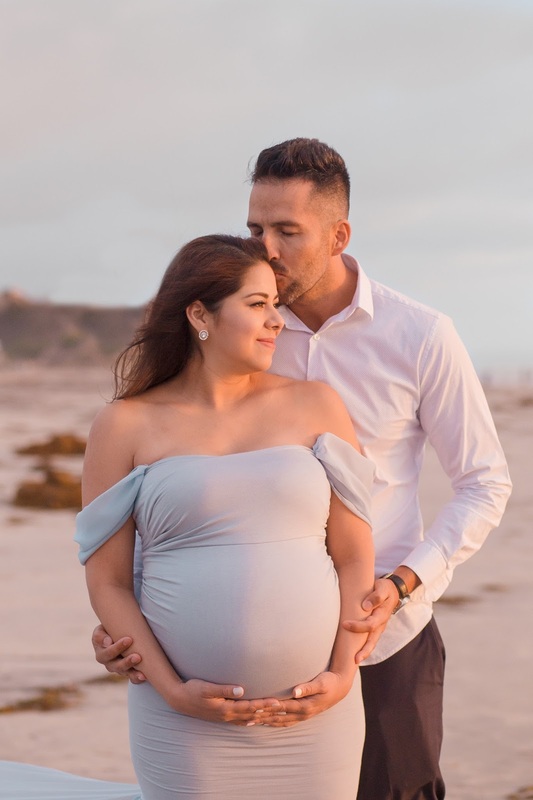 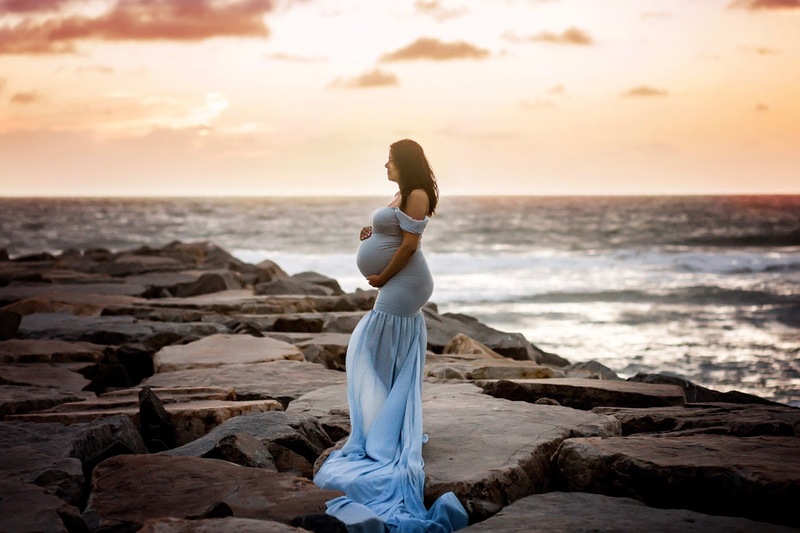 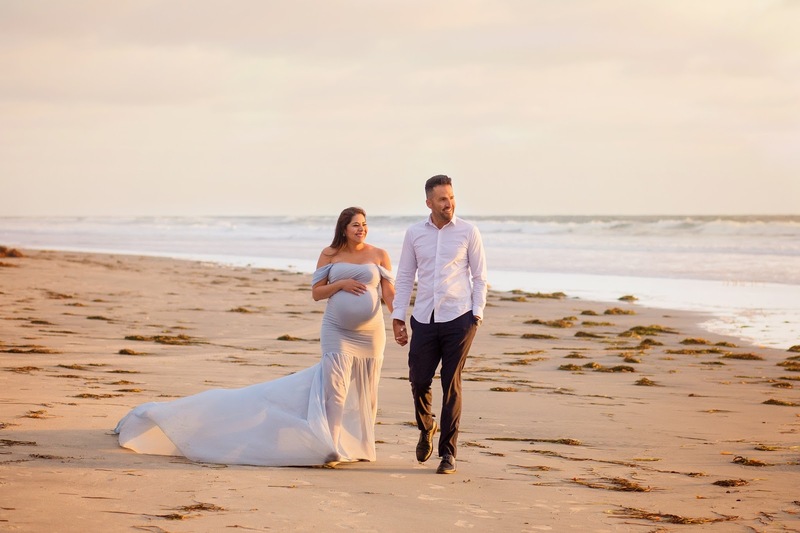 In the meantime, I'm so excited to share my maternity shoot, shot by the very talented Cassema Photography based here in San Diego. 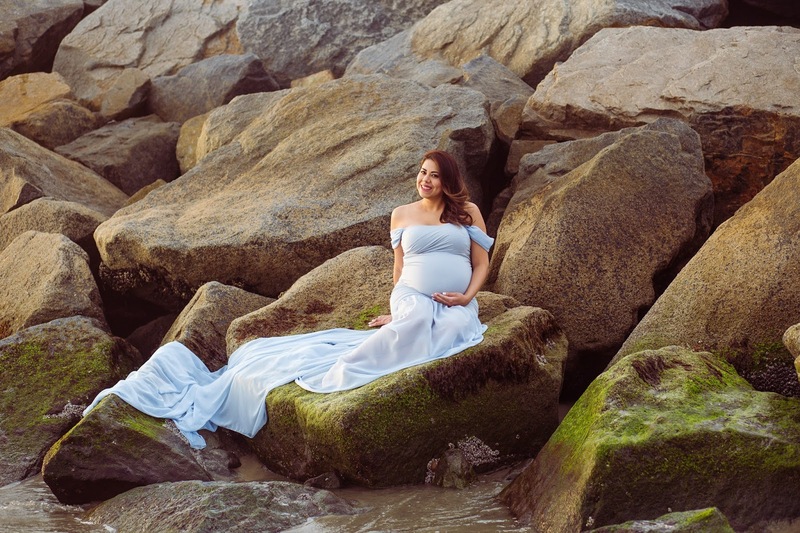 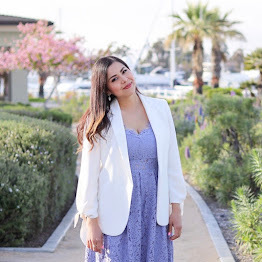 I found her through instagram and was SO happy I did, she was amazing and I highly recommend her if you are seeking a maternity/newborn/family photographer!